Now this is innovation, folks. 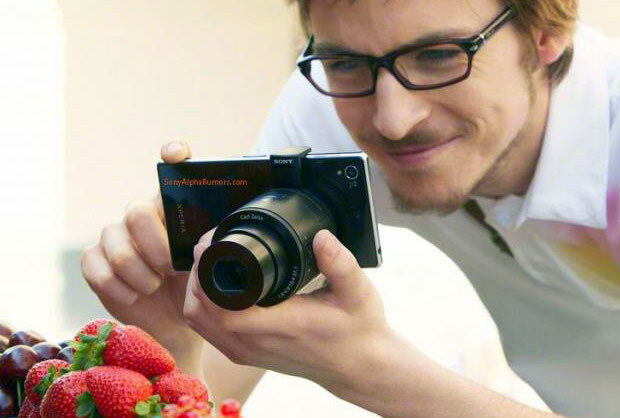 Sony's reportedly gearing up to announce a pair of "lens cameras" that attach to your existing smartphone or tablet. The unique devices are said to feature a sensor, processor, zoom lens, WiFi connectivity and an SD card slot, but no display or other typical controls (beyond a zoom toggle and perhaps a shutter release). You'll use your handset or slate to control the lens, adjust framing and transmit images. According to SonyAlphaRumors, the electronics giant is expected to release two models: the DSC-QX10 (pictured above) and the DSC-QX100. 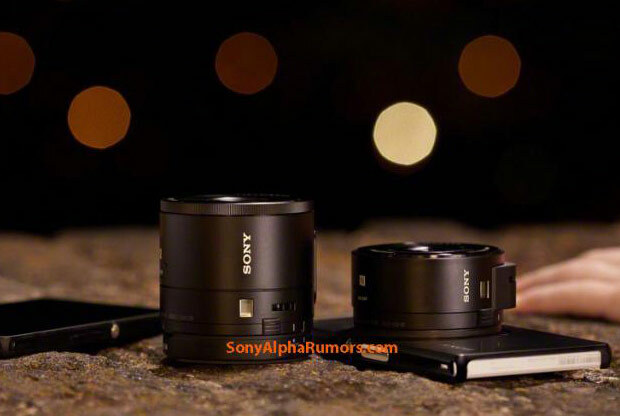 The latter will ship with the same 1-inch sensor used with the RX100 Mark II, while the other lens will include a larger 10x focal range and a 1/2.3-inch 18-megapixel CMOS sensor. There's no word on pricing or availability, but with Sony's IFA press conference right around the corner, we'll likely get the full scoop (and hopefully some hands-on time) come September 4th.